"IT'S AN HONOR JUST TO BE ASIAN"—THROUGH THE GOLDEN GLOBES ONLY! 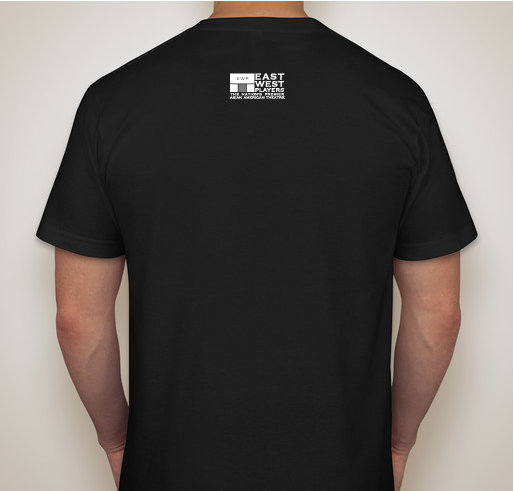 All funds raised will go directly to EAST-WEST PLAYERS INC .
(and give some love to EAST WEST PLAYERS)! 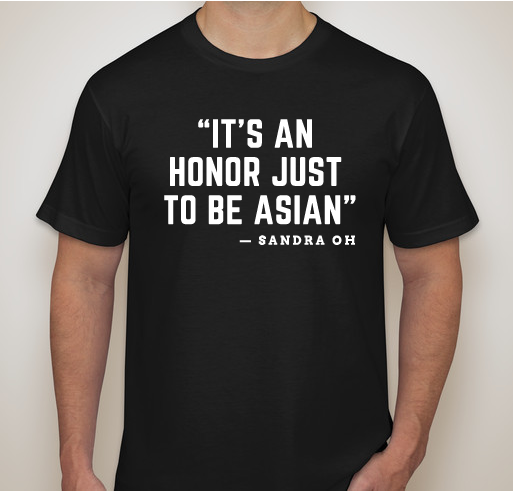 Immortalizing Sandra Oh's incredible quote from the 2018 Emmys, this shirt aligns with the mission of East West Players — the theater company that has celebrated Asian American creators, performers and our shared and diverse Asian American experience for over half a century. RELAUNCHING THIS FUNDRAISER UNTIL THE GOLDEN GLOBES—SHOW YOUR SUPPORT FOR OUR FAVORITE HOST AND NOMINEE WHILE RAISING FUNDS FOR ONE OF THE MOST INFLUENTIAL ORGANIZATIONS DEVELOPING AND SUPPORTING ASIAN AMERICAN PERFORMING ARTISTS! 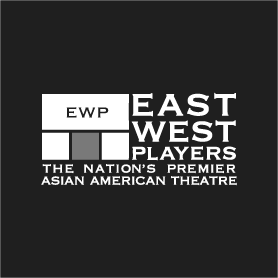 Established in 1965 by Mako, Rae Creevey, Beulah Quo, Soon-Tek Oh, James Hong, Pat Li, June Kim, Guy Lee, and Yet Lock as a place where Asian-American actors could perform roles beyond the stereotypical parts they were being limited to in Hollywood, East West Players continues the movement to develop, foster and expand Asian Pacific performance into a major force on the national arts scene in the 21st century, while working for increased opportunities for Asian and Pacific Islander artists on stage and in other media and introducing audiences to the diverse Asian Pacific experiences. Well, it IS an honor just to be Asian! 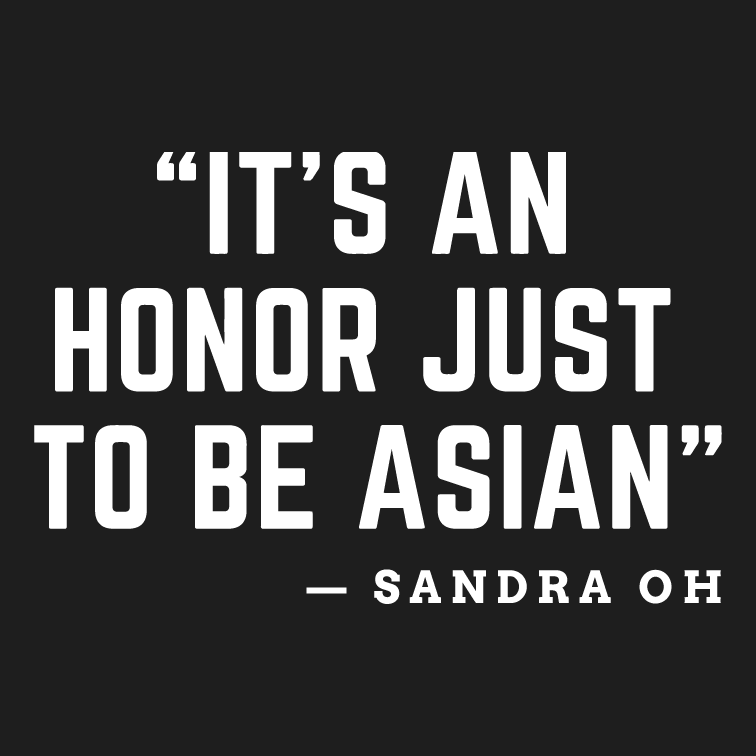 Share Why You Support ""IT'S AN HONOR JUST TO BE ASIAN"—THROUGH THE GOLDEN GLOBES ONLY!"